Douglas & Todd Bourbon Whiskey Small Batch 46.5 % Vol. Panther Distillery Minnesota 14 Honey 02 40.0 % Vol. Panther Distillery Minnesota 14 Maple 02 40.0 % Vol. Panther Distillery Minnesota 14 Whiskey 40.0 % Vol. Panther Distillery Pike Street Bourbon Whiskey 02 46.0 % Vol. 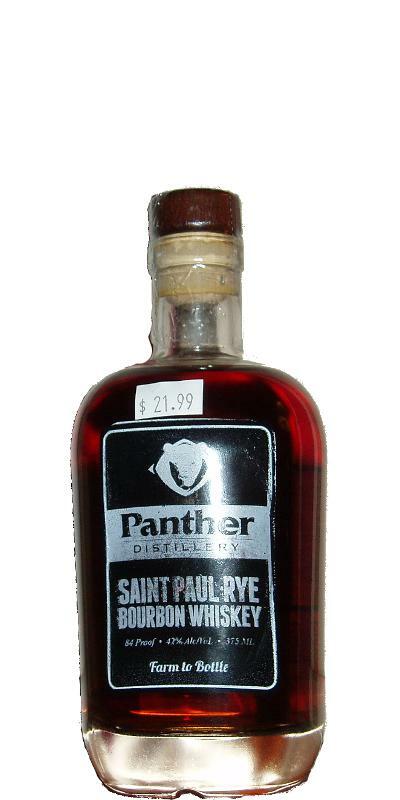 Panther Distillery Saint Paul Rye Bourbon Whiskey 03 42.0 % Vol. Panther Distillery Spiked Apple Spirits Corn Whiskey 40.0 % Vol. 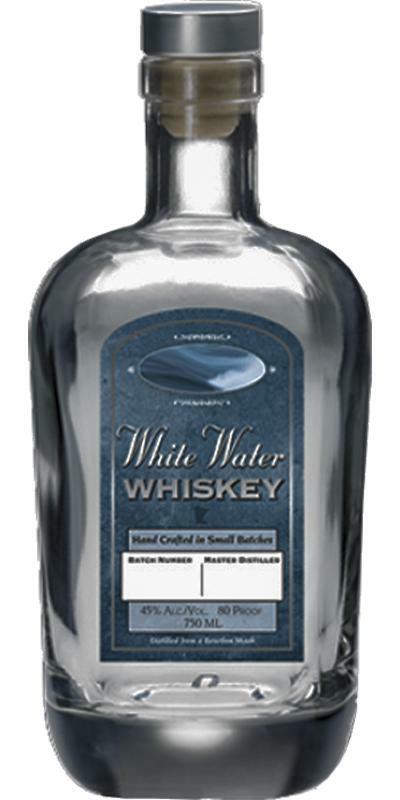 Panther Distillery Whiskey 2-year-old 02 40.0 % Vol.